Listen to this week’s show here! We present to you our annual show to honour Meatout Day, which happens on March 20th! Last weekend, Jackie and Jenni partook in two different events that each involved the deliciousness of vegan pizza: Jenni in a food tasting and presentation called “Why Vegans Don’t Eat Cheese?”, which she organized; and Jackie in an event entitled “Creating Your Own Vegan Pizza and Sharing Our Stories of Animals”. They will share with us – appropriate for Pi Day – their experiences with the events and why they love a good plant-based pizza. Our first interview is with Patricia Tallman, who is a local activist spearheading the grassroots initiative called Canadians Against Live Export. 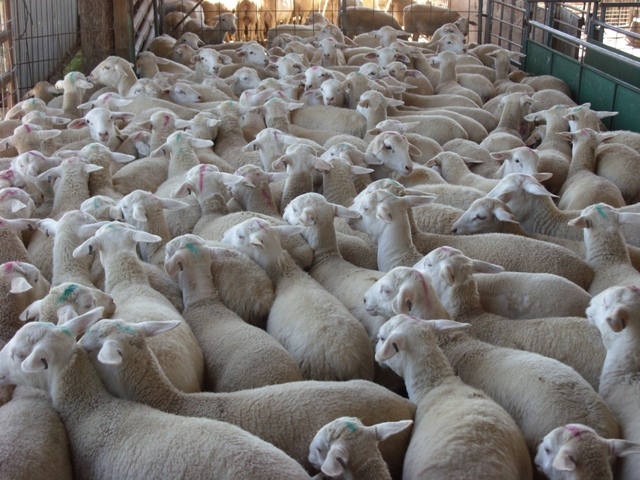 Last September, 500 Canadian lambs were exported overseas to Singapore for the purposes of religious sacrifice, and the group is campaigning to end the live export of animals from Canada for this purpose, citing concerns of cruel slaughtering methods and that no religion and no balance sheet should ever justify cruelty to another living being. She speaks with us about this issue, and about the campaign. The group has started a petition to call for the end of the export of these animals, which can be found here. 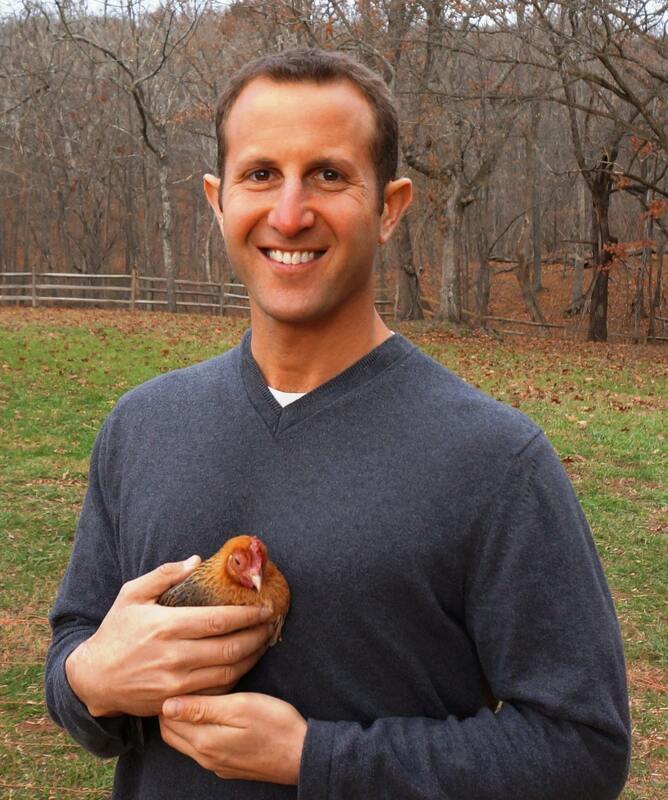 On this week’s Meatout show, we bring back Paul Shapiro, Vice-President of Farm Animal Protection of the HSUS, to give us his thoughts on the latest meat-centric issues in the news, and in particular, to discuss the upward trend of veganism in society. He will tell us his thoughts for 2014 on Al Gore going vegan, the rise of vegan athletes and burgeoning vegan food product companies, and if he agrees with the prediction that America will be vegan by the 2050, as recently claimed in this Huffington Post article by Kathy Stevens. He also speaks to us about two major news stories in animal agriculture that broke recently: the Ag Gag bill that was passed in the state of Idaho last week, now making it illegal for whistle blowers to report animal abuse in farming operations, and the new ban of gestation crates in Canada, which will move towards mandatory group housing for sows instead of confined spaces. For Meatout Day happening on March 20th, find out how to take the pledge to go veg for a day by visiting Meatout.org ! Share this for the animals! Come si sentirebbe un uomo ingabbiato come gli animali d’allevamento industriale!!!!!!! !